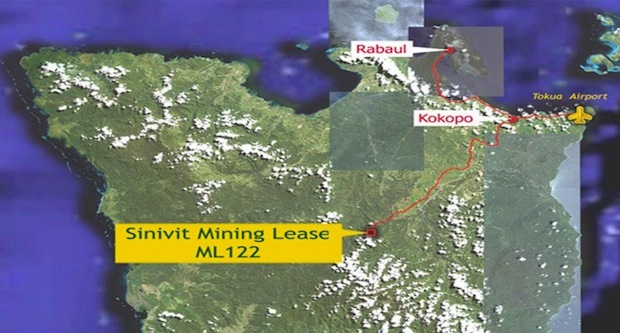 In respond to the news politicians want the Sinivit gold mine reopened, we the principle landowners of the Uramat Incorporated Land Group opposes the idea of the ENB leaders until all the environmental issues are addressed. Also the leaders are not utilizing the ILG’S set out by the National Government as per Land Amendment Act ( 2009 ) in negotiating development in the customary land. We the people of the Uramat ILG are against the leaders idea of re opening the mine. 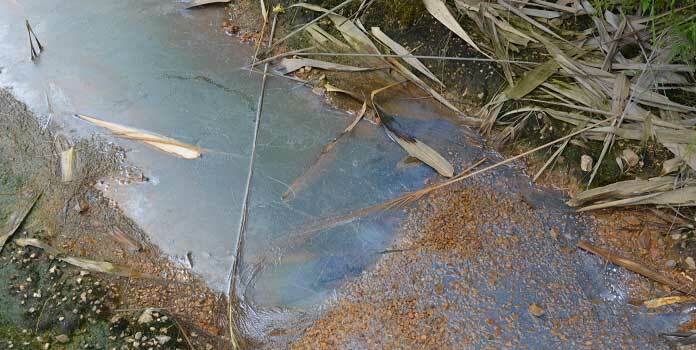 There should be compensation first the the landowners for all the chemical pollution. As per the environmental report the treatment pond for cyanide and other chemicals used at the mine contained 20 parts per million of chemicals while the vats contain 20 parts per million as well. This is very high concentration and people’s life are at risk. The permitted safe environment content is 5 parts per million. This is a slap on the face for state agencies to neglect this issue as if there is no government for the people. The Deep Sea Mining Campaign is a collaboration of organizations and citizens from Papua New Guinea, Australia and Canada concerned with the likely impacts of deep sea mining on marine and coastal ecosystems and communities. It has been some time since we’ve reflected on the issue of deep sea mining — the search for minerals of all types on the ocean floor. We have seen already how marine resources are being over-exploited — over-fishing by international fisheries being the most egregious example, mining for sand for construction projects and the creation of artificial islands, the exploitation of coral reefs and certain marine species for medical innovations and the next cure for human diseases based on understanding and synthesis of how such organisms function. 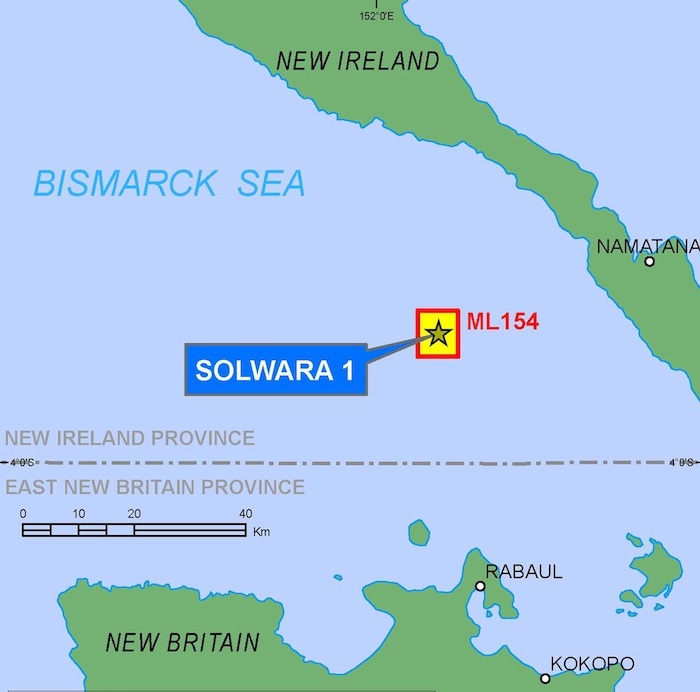 The Deep Sea Mining Campaign, an organization based in Australia and Canada, has been following the saga of Solwara 1, proposed by Nautilus Inc. for offshore Papua New Guinea that continues to seek financing year after year since 2011. The project is basically a kind of corporate speculation premised on the lucrative idea of the availability of such minerals conceptually in the region — indeed the company has declined to conduct a preliminary economic study or environmental risk assessment, the shareholders essentially engaged in a long odds probability wager comparable to those who invested in marine salvagers attempts to find and excavate “pay-ships” lost at sea with purported vast cargos of silver and gold. The idea that they should be required to justify their endeavors to governments, third-world or otherwise, or to coastwise populations whose livelihood and lives depend on a healthy ocean from which they have harvested for centuries, is anathema. 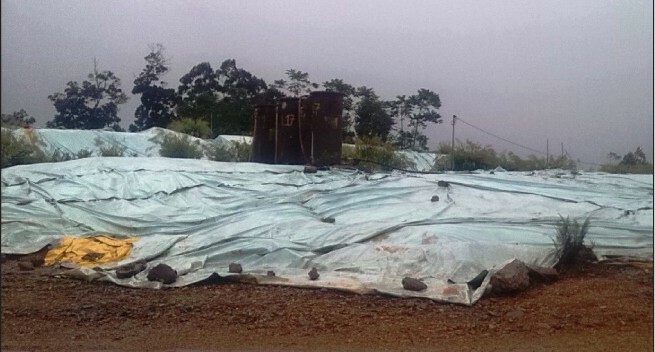 · Is it true that without the normal economic and feasibility studies, the economic viability of Solwara 1 is unknown? · Is it true that the risk to shareholders of losing their entire investment in Nautilus is high and the potential returns promoted by Nautilus are entirely speculative? 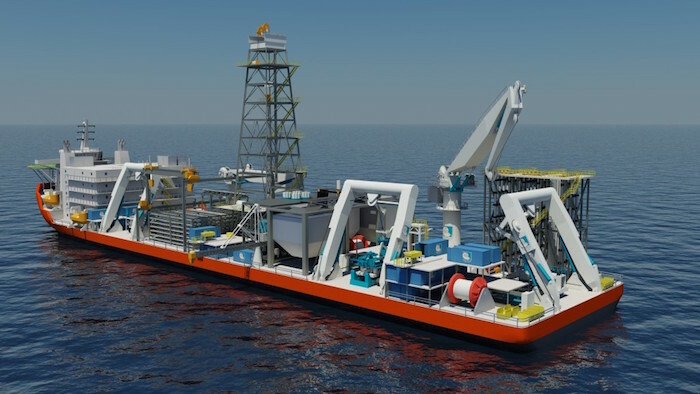 · Is this why Nautilus is struggling to obtain the investment to complete the construction of its vessel and equipment? According to the release, Johnston declined to have his responses recorded and evaded providing clear answers. He did, however, affirm the description accuracy of the Solwara 1 project in the Annual Information Forms as a ‘high’ and ‘significant’ risk. Nautilus Inc. does not appear to be major international energy company with the assets available to force this project forward as others might. The opposition is well organized and vocal with arguments and expectations that the company cannot overcome. We hope. As with offshore oil exploration alongshore and it the deep ocean, this project is isolated in an opposing political context and shifting market. It is not for this time, for these people in these places, who have no concern for the loss of the `stranded assets of invisible gamblers in the face of the gain of conserving and sustaining their ocean resources for local benefit and the future.